The combination of watermelon and vanilla is one of the most revered ones and it is largely used in many sweet preparations. 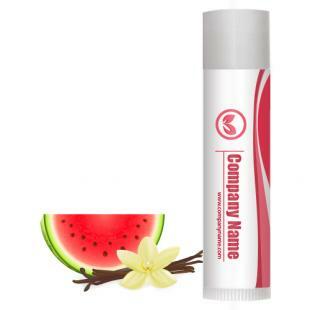 Personalized watermelon vanilla SPF 15 legacy lip balm w/1 color is also one of the highly sought lip repairing formula due to its flavor and cosmetic effect. Health Quotient – Petrolatum used in formulation. Additives, fillers and preservatives avoided. Also includes coconut oil, vitamin E, aloe oil, beeswax, coconut oil, light mineral oil with other exfoliates. 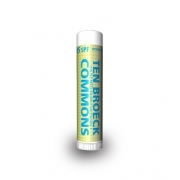 SPF agent benzophenone-3 included. Watermelon vanilla flavor. PABA free. 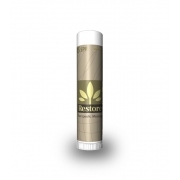 Directions – Apply watermelon vanilla SPF 15 lip balm over lips to enjoy soft lips. Use it regularly before going out in sun. Gifting Favors – Personalized watermelon vanilla SPF 15 legacy lip balm w/4 color can be gifted out during summers or harsh winters, when people are struggling hard to crack a perfect smile. 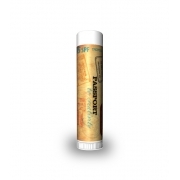 This lip balm is loved by everyone due to its typical flavor and high cosmetic effects that it delivers.